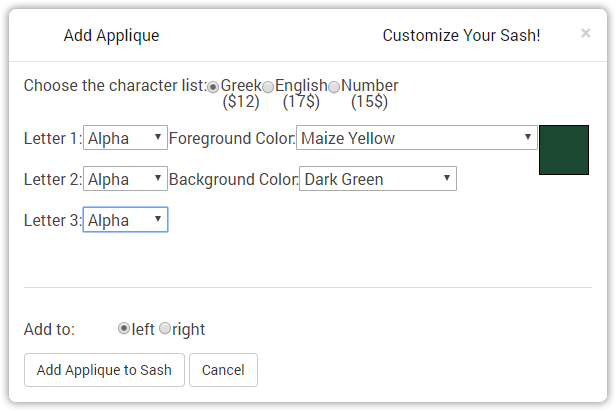 This option allows you to add text to your sash, you can choose from Regular Letters, or from the Greek alphabet(both uppercase and lowercase). You can choose to position your text in a number of different ways. 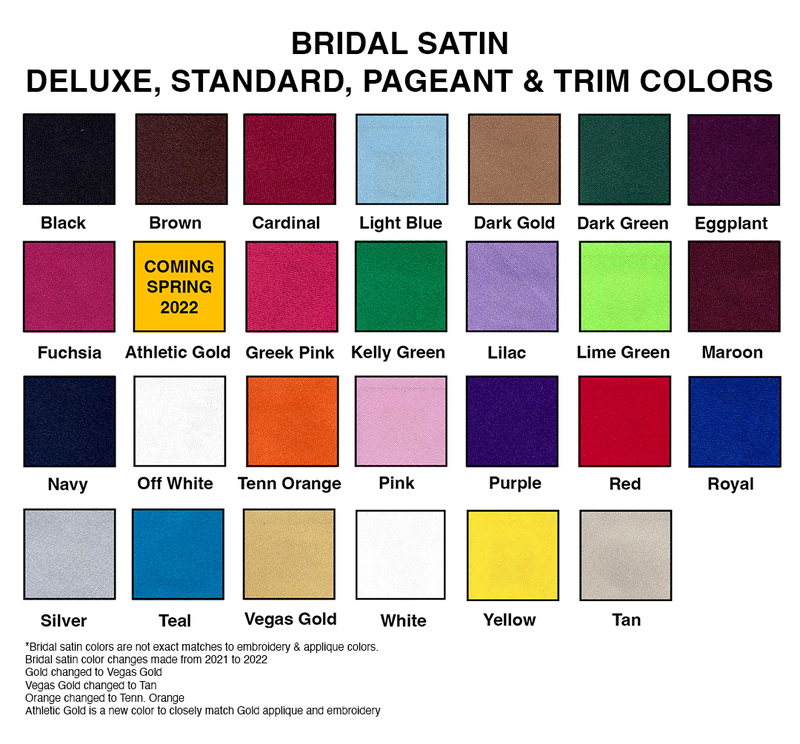 There are 33 colors available for text embroidery. English can be simply typed in the box, greek letters can be clicked to be added on the on-screen keyboard. We also offer 8 different fonts. Applique is a process in which another piece of fabric in the shape of a letter is laid on top of the sash and embroidered down. You can choose from Foreground and Background colors(33 colors available). The foreground color is the fabric that is laid down, the background color is the embroidery color that sews it down. Applique is not the same fabric as the sash, so although colors will be very similar, they may not be exact matches. We offer Greek(up to 3 letters), English(up to 5 letters) and Numbers(up to 4 numbers) in applique. Select this option if you would like your organization's crest displayed on your sash. 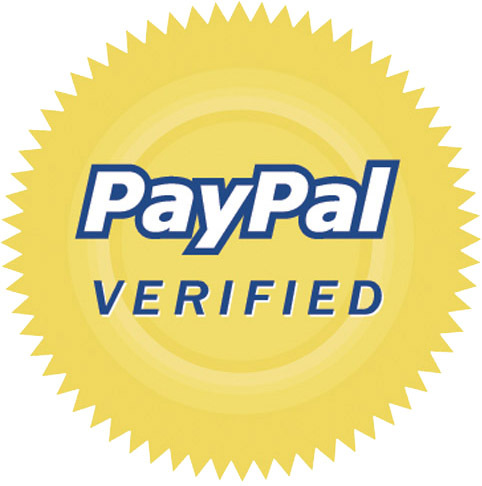 We offer most organization crests for $15, but if your crest is not displayed you may select "provide your own crest" at the bottom of the page. We charge $20 for provide your own crest, because we do not have it setup. Crest colors come set and cant be modified. Crests only come in one size (about 3" - 4" tall). You can add the crest to either side, or the back of the sash. *Please note that you can only select "provide your own crest" for Greek organizations. All other logos must be added through the Custom File option. We offer all US state flags as well as most country flags. We do not offer Greek organization flags at this time. Flags are listed in alphabetical order. Hover over the flag to see the name of the State/Country. Flags come in set colors and are embroidered. Flags are about 2"x3". We offer the following symbols in 33 colors. Anchor, Arrow, Bolt, Cleff, Cross, Crown, Money, Dolphin, Dove, Fleur-de-lis, Griffin, Big Heart, Heart, Big Open Heart, Star & Crescent, Key, Kite, Lyre, Crescent, Small Cleff, Peace, Ribbon, Happy Face, Star, Star of David, Sword, Trident. Symbols can be adjusted from 1"-3" tall and angled to your preference. If you need to add a custom picture that is not available through the previous options, you may upload a custom file. We advise using this option only for group orders because there is a $75 setup fee associated with it. This fee is required to setup and "digitize" the file which is very time consuming process. 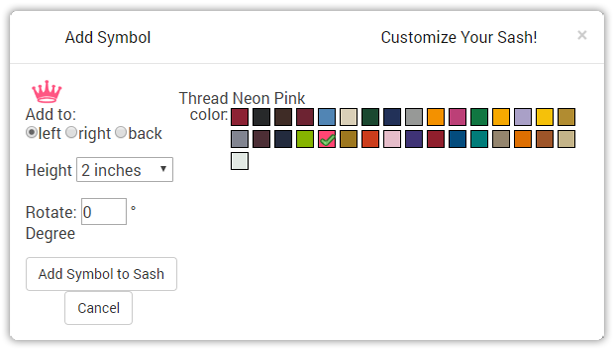 When adding any item to your sash, you will need to select where you want it to be added. There are three options the Left, Right and Back side. Please note that not all items will fit on the back side. The item will not appear on the sash until you have clicked the "Add To Sash" button. After you have added an item to your sash, it will show up under the grey bar that says "Customize Your Sash!". If you would like to edit an item, you will need to click on the "edit" link. After making your changes, you will need to click on "Update" or "Delete" to delete an item. To move an item that you have already added to your sash, simply hover your mouse over the area until the "move" icon appears(see picture). You can Click and Drag the item to wherever you want on the sash, release the mouse when you have found the ideal location. To move the item to the other side of the sash, you will need to click the "edit" link (see the previous picture). 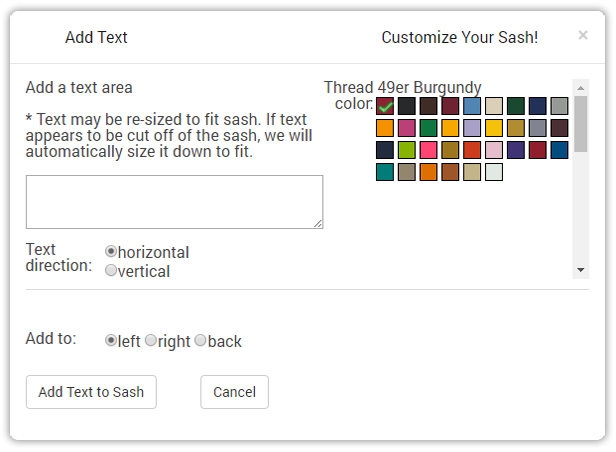 To pick a color for Sash Color, Trim Color, Text Color, Symbol Color and Applique Color; "hover" your mouse over the color swatch to view the color name. The colors are always listed in alphabetical order. Select a color, hover over colors to view the color name. Colors are in alphabetical order. Colors match sash/trim/applique colors very closely. Click on a color to select it; a green check mark will appear(see picture; white is selected). Entering your text. If your text is in English, simply type it in the text box. If your text is Greek Letters, Use the online-keyboard with Greek letters. Simply click on each letter you would like to add. To delete letters, use the backspace on your keyboard. To switch to lowercase Greek letters, click on the "lowercase" button right above the Greek letter online-keyboard. If you need to add a combination of English and Greek letters, use your keyboard and the online keyboard together using the above information. Select where to add the text to. 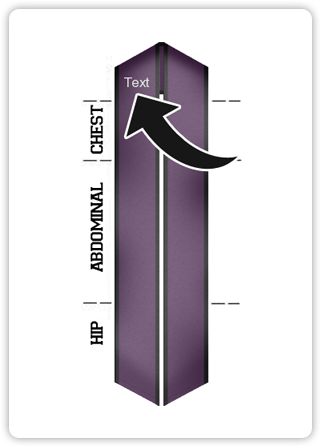 Please take into account the smaller size of the back when adding text. You may need to size your text down to fit in the back area. We will automatically size your text down if it is covering the trim. Don't worry, we will make sure your sash looks great! To move the text on your sash, click on it and drag it in the preview area. Select what type of applique you want. 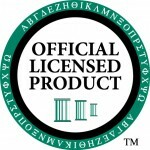 We offer Greek Letters (up to 3), English Letters (up to 5), Numbers (up to 4). Greek Applique: You can select up to 3 greek letters to be applied to the sash. 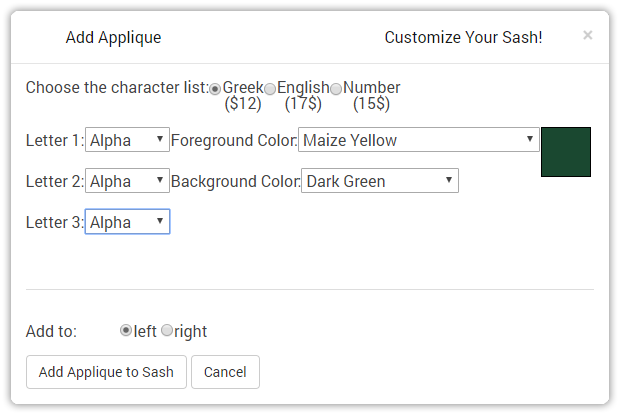 English Applique: You can select up to 3 greek letters to be applied to the sash. Number Applique: You can select up to 3 greek letters to be applied to the sash. Select this option if you would like your organization's crest displayed on your sash. We offer most organization crests for $15, but if your crest is no displayed you may select "provide your own crest" at the bottom of the page. We charge $20 for provide your own crest, because we do not have it setup. Crest colors come set and cant be modified. Crests only come in one size (about 3" - 4" tall). You can add the crest to either side, or the back of the sash. Select your crest, place your mouse over the crest you would like to add and click on it to select it. If you accidentally select the wrong crest, click cancel on the next screen. If your crest is not pictured, please see step 2, otherwise skip to step 3.
f your crest is not pictured, scroll to the bottom of your page, and click on "your own crest". You will add this crest as a placeholder for your actual crest. After you place your order you may email your crest to info@customsash.com and reference your order number. This option costs an additional $5 (total of $20) because we do not have the image setup yet. When this screen appears, simply select where you would like to add your crest to on the sash and click the "Add Crest to Sash" button. Please note that some crest may be partially cutoff on the back of the sash, however we will size them to fit when they are actually embroidered onto the sash. We will never allow an item to be embroidered over the trim or be cutoff when embroidered. If you accidentally selected the wrong crest, click on the "Cancel" button, then start the option over. To move the crest on your sash, click on it and drag it in the preview area. Select a flag. Flags are categorized into US States and Countries. Flags are in alphabetical order. Hover over the image with your mouse to see the State/Country name. 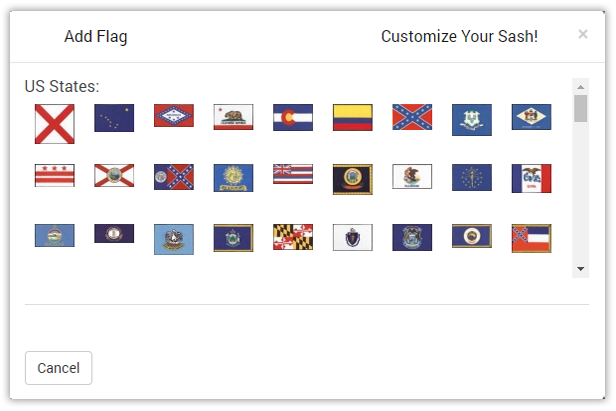 To select a flag, simply click on it. We do not offer fraternity or sorority flags at this time. To move the flag on your sash, click on it and drag it in the preview area. Select which symbol you would like to add, you can select the color in the next step. Click on the symbol to select it, hover over the symbol to view it's name. Select which side you would like to add the symbol to by clicking on the corresponding button. Select the size of the symbol, take into account where you are placing the symbol. If you would like to angle the symbol, place a value here from 0-360 degrees. Select the color of the symbol, by clicking on the color swatches to the right. Click "Add Symbol to Sash" or "Cancel" to go back. Select where to add your custom file. If you don't have a picture of what you want yet, or don't want to upload it skip to step 3. If you want to upload the actual picture and see it on your sash, you will need to click on the "Browse" button. Find it on your computer and select it. When this screen appears, your file has been uploaded successfully. Click the "Add Custom File to Sash" button, you will be able to view it on your sash and drag it around. 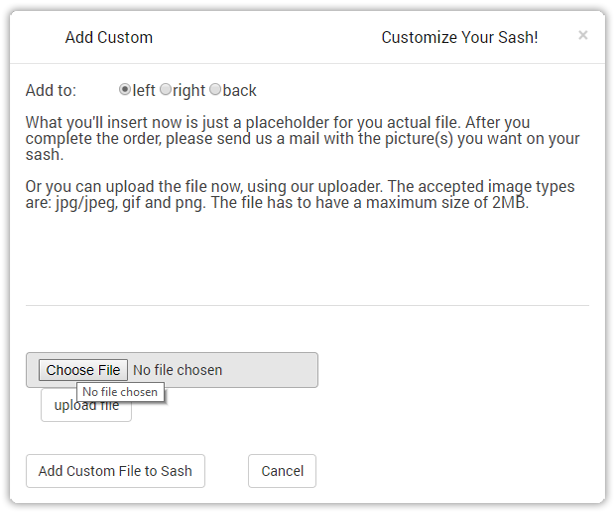 Select which side to add your image to and click the "Add Custom File to Sash" button. You will see a placeholder that you can drag around to show the location of the image you want. After placing your order, you may send your image to info@customsash.com or contact us about helping you design a custom image.